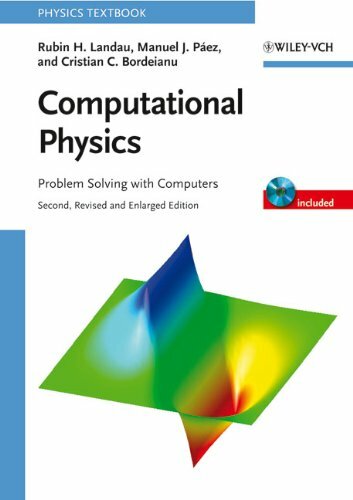 This upper-division text surveys many of the topics of modern computational physics from a computational science point of view. Its emphasis on learning by doing (assisted by many model programs), as with 2nd Edition, but with new materials as well as with Python. The essential point in computational physics is the systematic application of numerical techniques in place of, and in addition to, analytical methods, in order to render accessible to computation as large a part of physical reality as possible.